There’s a special bond between search engines and Wikipedia. Don’t you agree? 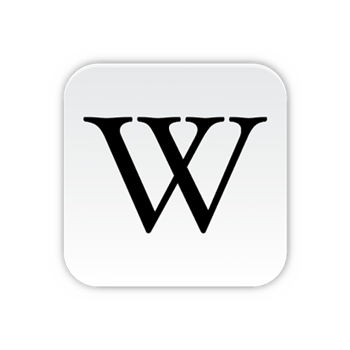 Wikipedia is an integral part of digital marketing and you just cannot afford to skip it.